This is wonderful poem to start the day with. 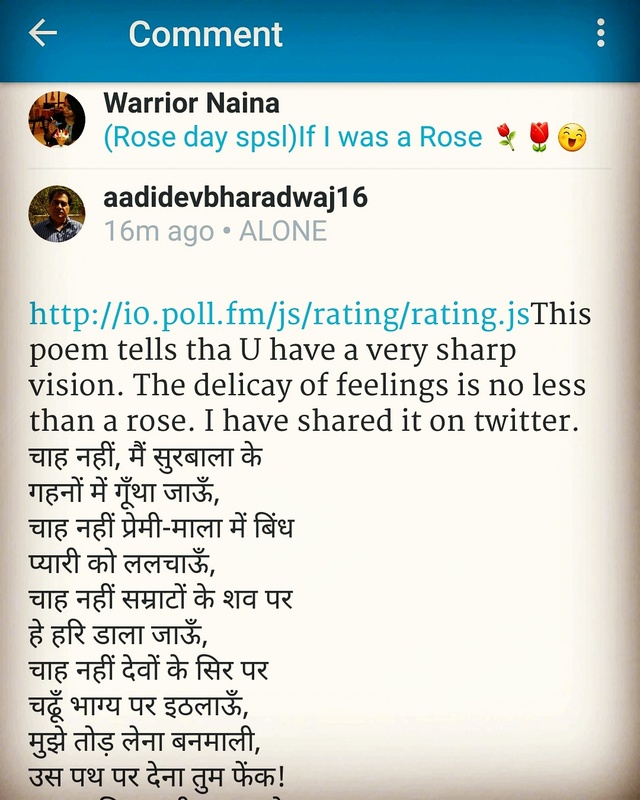 Thanks for sharing with me @aadidevbharadwaj16. I am in love with the last lines. This is one of those good poems that lifts your spirits and instills the love of a nation in a person .